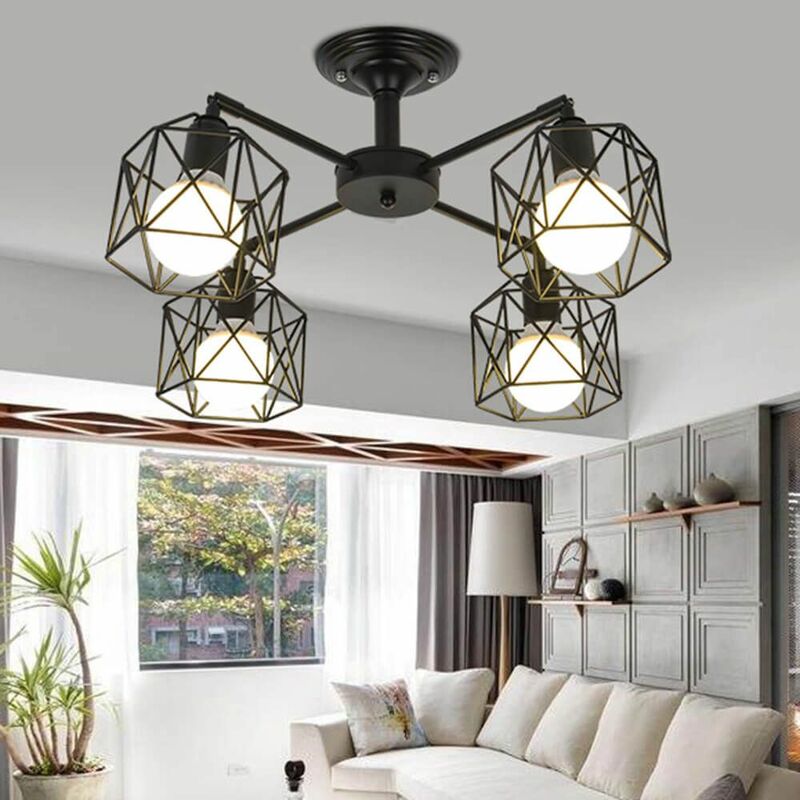 No matter the living room pendant lights, living room chandelier, living room table lamp, these light furniture could play an essential role in lifestyle of a family. How to choose kitchen crystal pendant light? 1. How many lumens does the living room pendant light need? The best living room lighting color temperature is 2500w-3000w. As normal living room with a size of 250 square feet, it needs 5,000 lumens as the living room primary light source (20 lumens x 250 square feet). 2. How many pendant lights in living room? 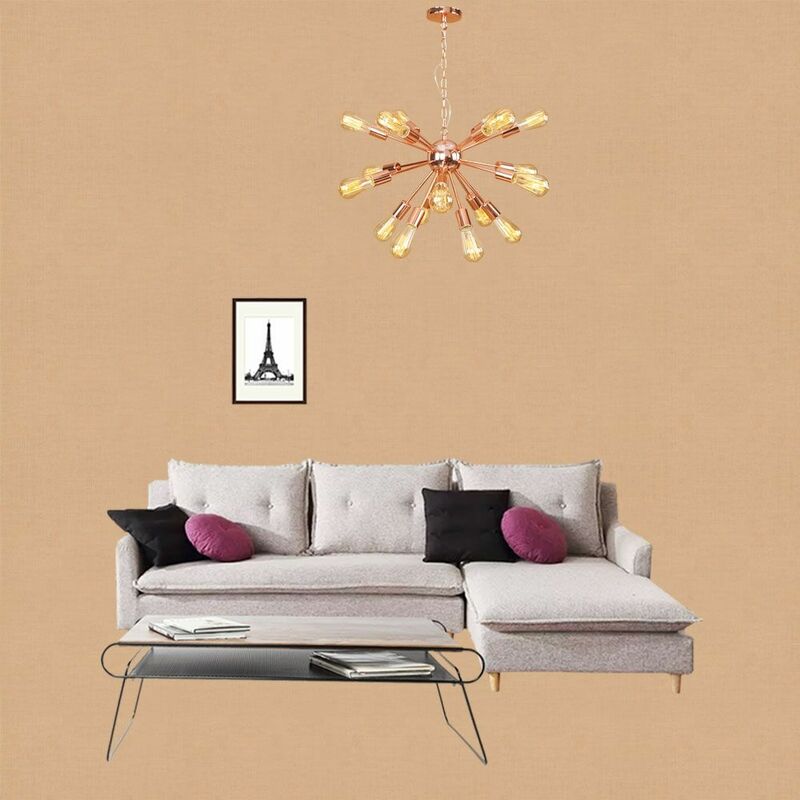 * Living room that is within 161.5 sq ft (15 m2) the ideal size for the crystal chandelier remains 2 ft (60 cm) in diameter, the spreader of the living room crystal pendant light should be around 2 ft in diameter. 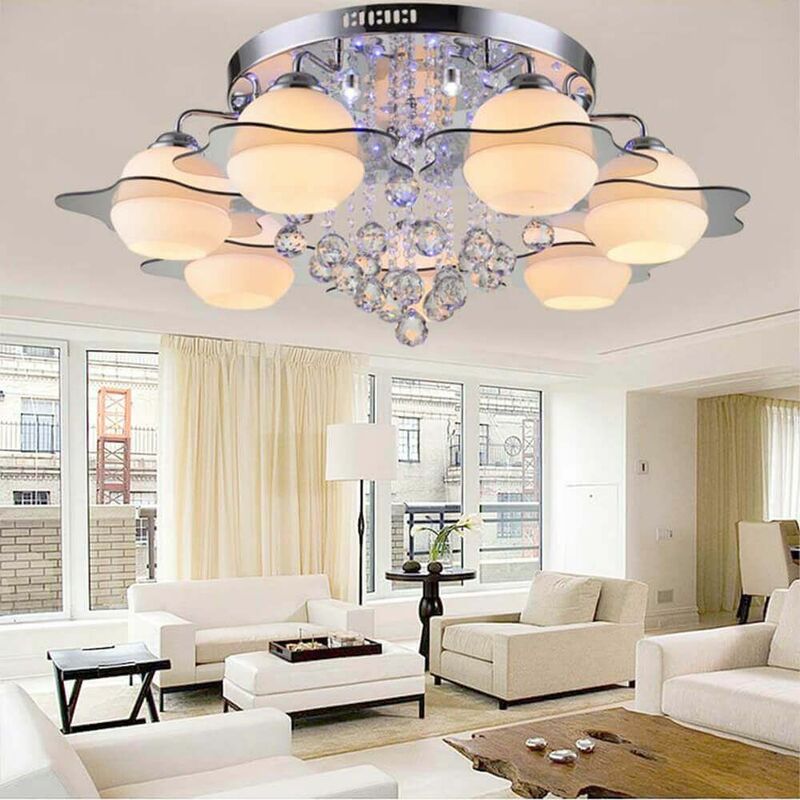 * Living room size is around 161.5 - 215 sq ft (15 -20 m2), the perfect size for the living room crystal pendant light would be about 2.3 ft (70 cm) in diameter. 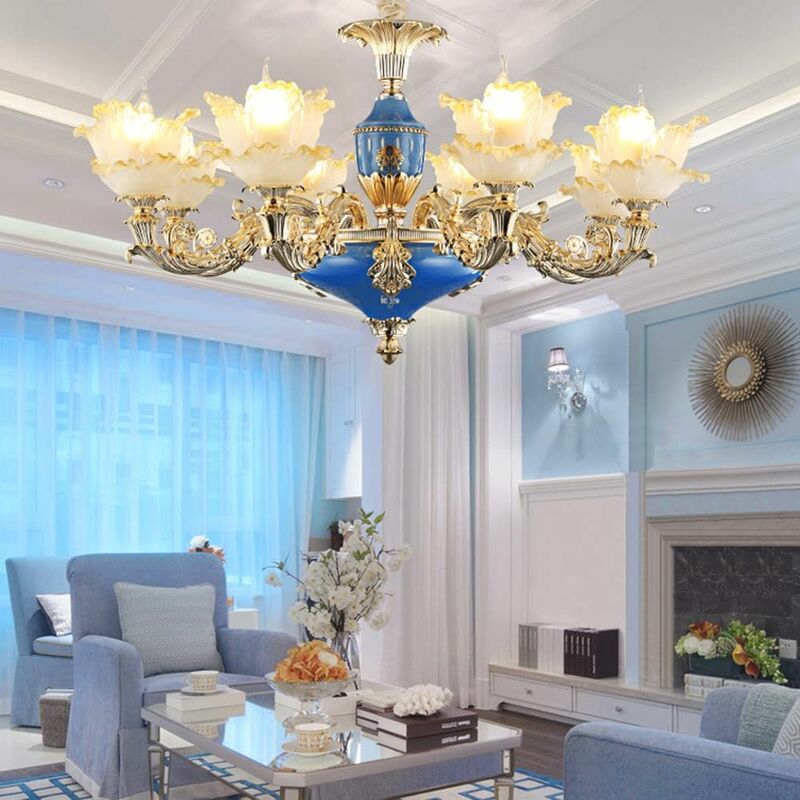 * Living room size is between 215-323 sq ft (20-30 m2), the recommended size for the living room pendant chandelier is 2.6 ft (80 cm) in diameter. 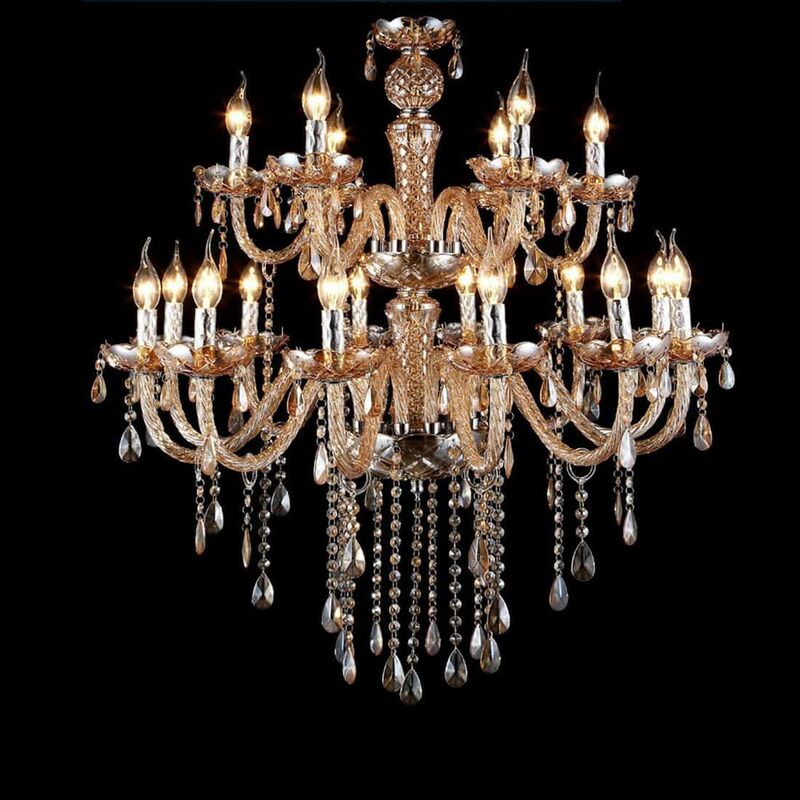 * Living room that is above 323 square feet (30 square meters), the ideal size suggested is a living room luxury crystal chandelier with a diameter of 3.3 feet (100 cm). 3.The best living room crystal pendant light idea. * Check out the living room pendant light certificate and the light fixture instruction manual carefully. The safety is the most important tip. * If the living room floor height is high enough, you can install a luxury living room crystal chandelier at the center top of the ceiling. A small living room can fit a small modern ceiling light, and, with the living room floor light and table light to organize the living room decoration. 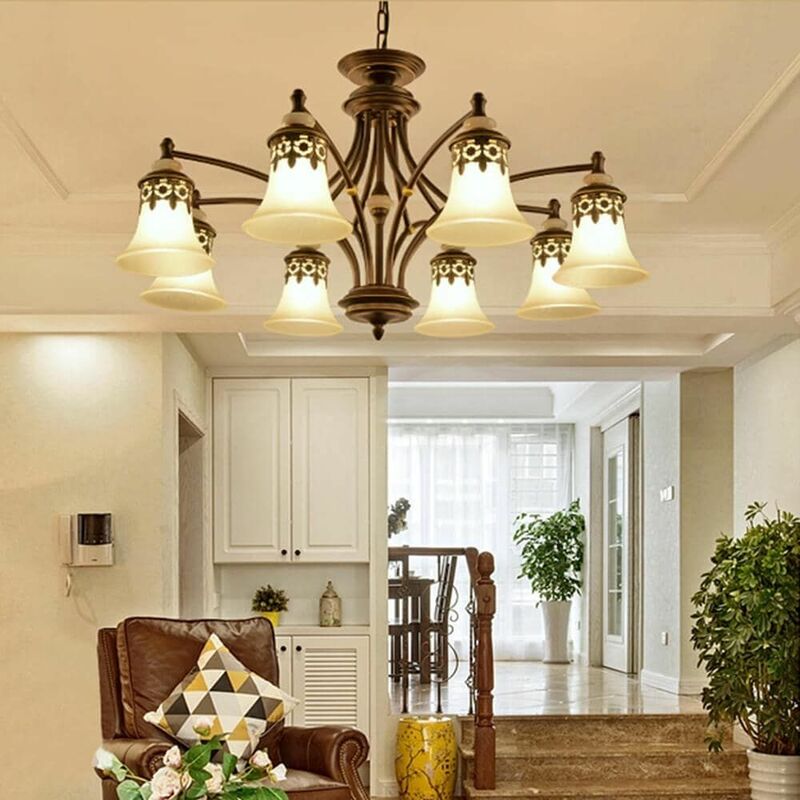 * No matter that is the crystal pendant light, luxury living room chandelier, or the living room wall light, all the lighting fixture shall be consistent with the whole living room design.